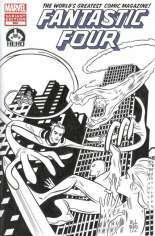 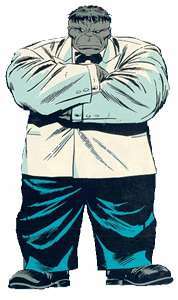 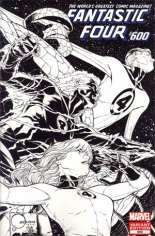 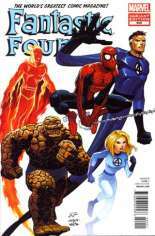 The 50th anniversary issue of the Fantastic Four! 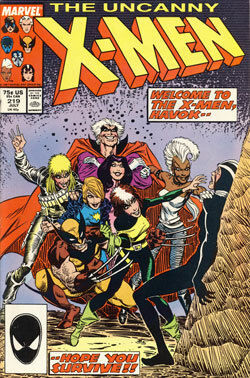 This month we begin the 5-part conclusion to the story that began over 30 issues ago. 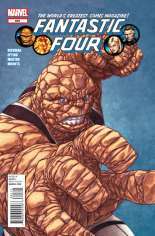 Join us for the epic celebration of Marvel's First Family with 96 pages of all-new content written by Jonathan Hickman with art by Steve Epting, Carmine Di Giandomenico, Leinil Yu and Farel Dalrymple. 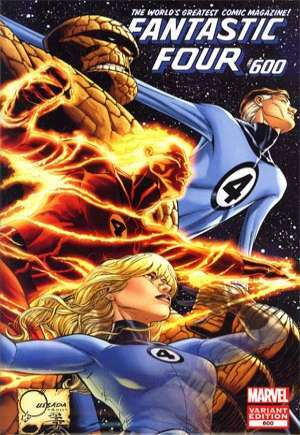 Published January, 2012 (Modern Age) by Marvel Comics and went on sale November 23, 2011 for $50.00 USD. 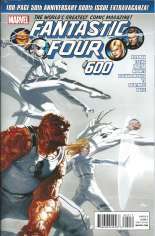 This issue contains 96 pages in Color, the current NM value is $50.00 USD. 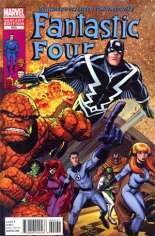 The publisher has rated this issue T (9+).